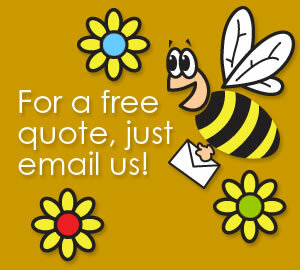 Busy Bee Cleaning has been in business for over 20 years and has numerous contracts in and around the Telford area. We concentrate on the Telford area to enable the contract to be supervised easily and attended to quickly by someone you can build a rapport with. By focusing on the local area, we pride ourselves on high quality, efficient service, competitive pricing and excellent supervision. The business is expanding but only at a pace that allows us to maintain the level of quality we already supply. 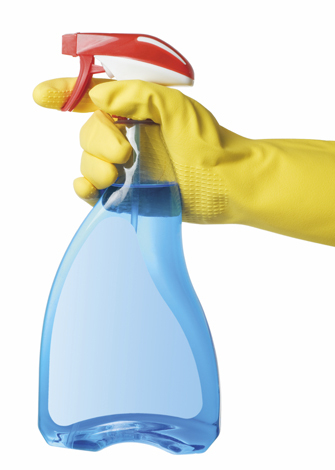 We employ a Contracts Manager, whose job entails personally checking and monitoring the work our staff are undertaking ensuring that high standards of cleaning are maintained; organising cover for illness and holidays and making sure all staff have adequate cleaning materials for each contract we undertake. When employing new cleaning staff they are visited and interviewed in their homes, which gives us an invaluable insight into their own standard of cleaning and attitude to cleanliness.